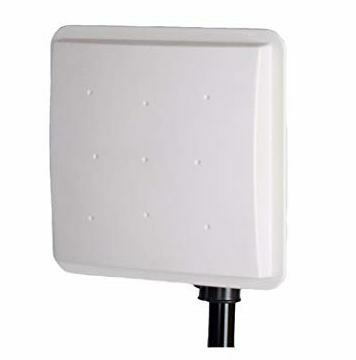 RFID Reader is an easy plug and track realtime tracking terminal with GPS/GLONASS and GSM connectivity, which is able to collect device coordinates and other useful data to transfer them via GSM network to server. 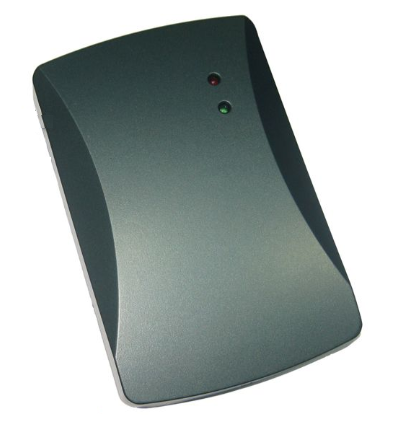 This device is perfectly suitable for applications where location acquirement of remote objects is needed: fleet management, car rental companies, taxi companies, personal cars and etc..
UHF Reader is a high performance UHF RFID integrated reader. It is designed upon fully selfintellectual property. Based on proprietary efficient digital signal processing algorithm, it supports fast tag read/write operation with high identification rate. It can be widely applied in many RFID application systems such as logistics, access control, and anti-counterfeit and industrial production process control system.